Discovery/Hasbro US kidnet The Hub has unveiled its 2012-13 programming lineup with four new original series added to eight returning original series. Discovery/Hasbro US kidnet The Hub has unveiled its 2012-13 programming lineup with four new original series joining eight returning original series. 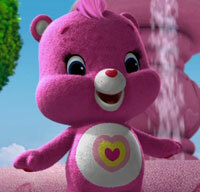 Just over a year since launching, The Hub is adding Care Bears: Welcome to Care-a-Lot, Littlest Pet Shop, Kaijudo: Rise of the Duel Masters and live-action supernatural series Spooksville, based on the popular tween book series from Christopher Pike, to the sked. 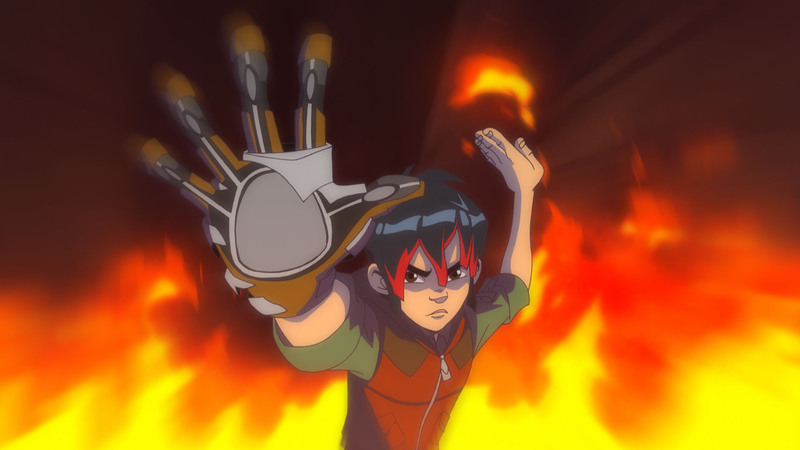 Hasbro Studios’ Kaijudo: Rise of the Duel Masters (26 x 30 minutes) premieres this summer and follows the adventures of a young hero, Ray, who has the ability to befriend and duel creatures from another world and features the voice talents of actors Scott Wolf (Party of Five), Freddy Rodriguez (Ugly Betty), John DiMaggio (Futurama and Pound Puppies) and Phil LaMarr (Mad TV). The series is based on the successful Japanese Duel Masters property from Hasbro-owned Wizards of the Coast (Magic: The Gathering and Dungeons & Dragons) and Hasbro Inc. The American Greetings Properties-produced Care Bears: Welcome to Care-a-Lot coincides with the property’s 30th anniversary and will also debut this summer. 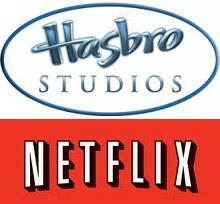 Toyco Hasbro holds master toy rights to the IP. Hasbro Studios’ Littlest Pet Shop (26 x 30 minutes), based on its parent company’s popular girls toy line, features the adventures of Blythe and the pets she takes care of at her pet shop and is set to premiere in late 2012. Spooksville, meanwhile, is a half-hour series from producer Jane Startz, which is also expected to premiere in late 2012. The Hub’s returning original series/specials with new episodes include The Aquabats! Super Show! 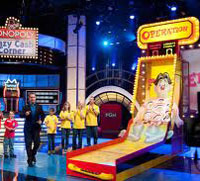 (premiering March 3 from FremantleMedia Enterprises and The Magic Store); Dan Vs. (Film Roman in association with The Hatchery); Family Game Night (Hasbro Studios); My Little Pony Friendship is Magic (Hasbro Studios); Pound Puppies (Hasbro Studios); R.L. Stine‘s The Haunting Hour: The Series (Front Street Pictures in association with The Hatchery); Secret Millionaires Club (A Hub original special produced by A Squared Entertainment); Transformers Prime (Hasbro Studios), and Transformers Rescue Bots (Hasbro Studios). 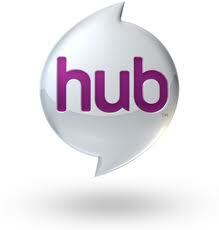 The Hub has also picked up classic live-action comedy series The Facts of Life, Mork & Mindy and Sabrina the Teenage Witch.